There’s a time for a taxi or Uber. And a time for something more. If you, your company or your tour group are looking for a stylish way to travel in and around Adelaide, SmartCar chauffeur driven luxury cars are the perfect choice. Best of all, it’s a premium service without the premium price. Our SmartCar chauffeurs are extremely well presented, in our corporate uniform. Always professional, courteous and well presented, our chauffeurs are carefully selected and fully trained. Because we want to make sure that they’re not only an asset to our company, but most importantly, the perfect driver for you and your group. 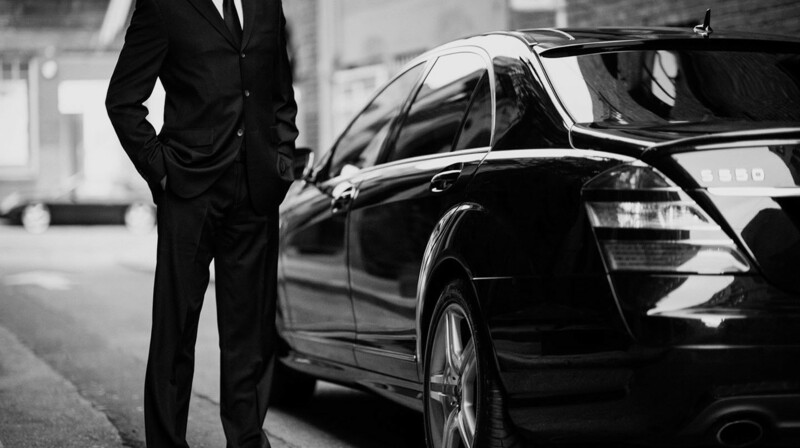 Whether your SmartCar chauffeur is simply driving you on a short journey to or from your hotel to the airport, or he’s your driver and tour guide for your stay while you tour the sights of Adelaide, he is always the ideal host. It goes without saying that he’s a safe driver, with an excellent knowledge of Adelaide’s streets, suburbs and of course any road works, to make sure your journey is as smooth as possible. He’ll know the best routes to your destination, alternative routes if necessary and will always do his utmost to get you there on time. Not only that, he’ll be able to draw your attention to notable points of interest and landmarks on your journey. He’ll also be able to offer suggestions for suitable venues for tours, meals, coffee or a drink. Our SmartCar chauffeurs are articulate and always up to date with current affairs and local knowledge. Dignified and discreet, they’ll know when you want to have a chat, and when you just want to be left alone to have a quiet journey or do your work, uninterrupted. Whether you’re booking a car for your corporate executives, a company trip, or your tour group visitors who want to enjoy a holiday stay in Adelaide, our SmartCar chauffeurs will definitely add a touch of prestige. To book your SmartCar and chauffeur, contact us today. Quite affordable, our prestige chauffeured cars are significantly different to a taxi ride in Adelaide. You will arrive at your meetings refreshed and comfortable. If you compare our fees with those of a taxi service you'll find we are not much more expensive, yet provide a magnitude of difference in value.